Technical translation is much more difficult than working on ordinary documents. Technical drawings, operating instructions or various types of specifications as well as technical and operational documentation are so complicated that they require a lot of knowledge and experience. The technical translator must be an excellent interpreter. prepared to do so. It is important to have a perfect knowledge of terminology, but also of a specific industry and its specificity. Therefore, before we decide on the services of a particular translation agency, we should find out who will be responsible for the implementation of our projects. It is also a good thing if, with each order, we will have the opportunity to cooperate with the same team. This will not only speed up the implementation of the project, but may also affect the quality of the translations made. If possible, it is advisable to meet with people with whom we will come to cooperate directly. Then we will be able to provide the whole team with detailed information about the project and our requirements. Good translation agencies use tools that allow a group of translators to work together on a given online project. They then use the same support materials, communicate via chat and, most importantly, at the same time create a terminological database, glossaries and a database of reference documents. All data is stored in dedicated memory and can be used during translation of subsequent documents, ensuring their consistency. In the case of technical translations, it is very important that the translation agency provides us with support for various programs and file formats. Often such documents are saved as AutoCAD, Illustrator, CorelDraw files or in DTP programs. 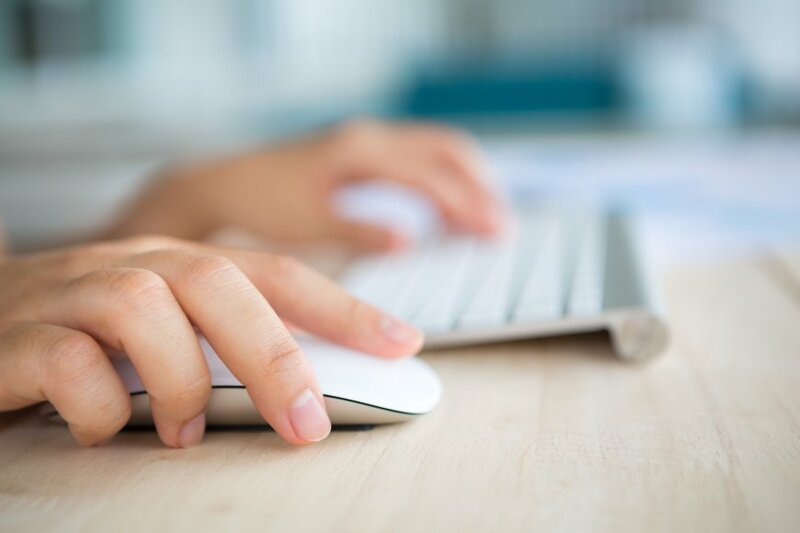 A professional translation agency should also use CAT software, which gives translators access to tools facilitating their work on a technical document. Thanks to them, translation is usually more consistent and accurate. 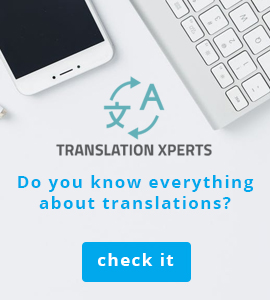 Not only a technical translator, but also a language editor, who may be a Polish speaker or a native speaker of a particular language, should work on the translation of the user manual. In some cases, consultation with an expert in a specific field is also required. This ensures that the user manual is correct in terms of content, but also fully understandable for the users of the equipment in question. DTR, i.e. technical and operational documentation, is in turn an extremely demanding document to be translated. The translation must be perfect, both in terms of content and graphics, and must therefore contain all the necessary drawings, diagrams or lists.